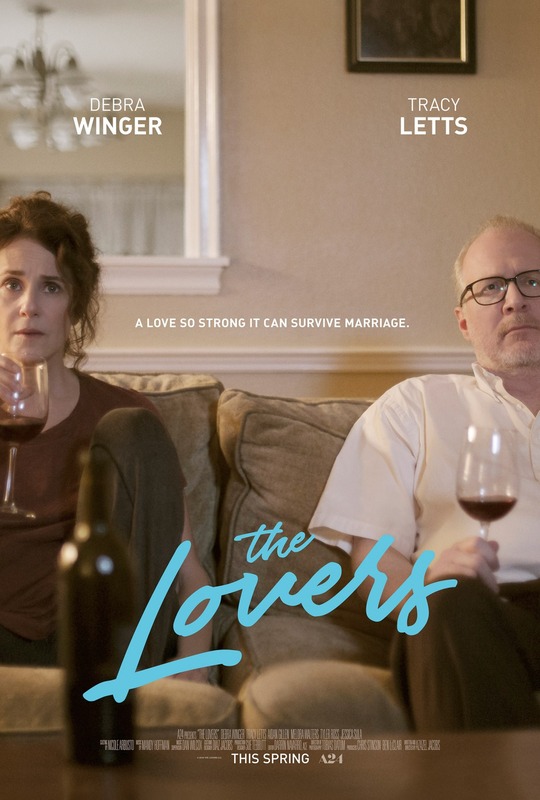 The Lovers is a refreshing, funny look at love, fidelity, and family, starring Debra Winger and Tracy Letts as a long-married and completely dispassionate husband and wife. Both are in the midst of serious affairs and are increasingly committed to their new partners. But on the brink of officially calling it quits, a spark between them suddenly and unexpectedly reignites, leading them into an impulsive romance that forces them to navigate the hilarious complications of “cheating” on their respective lovers. A mixture of humor and powerful emotion, the story is a uniquely honest take on modern marriage.